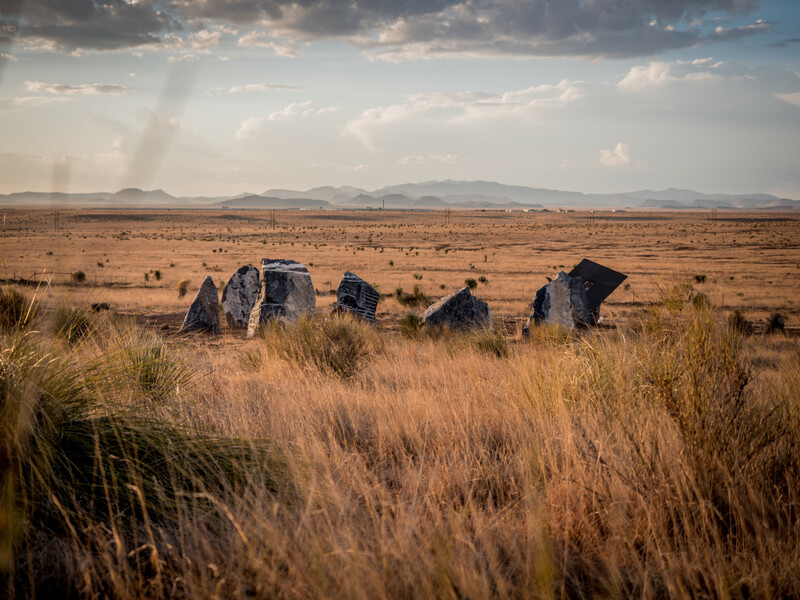 A new art installation that evokes the prehistoric English monument Stonehenge yet incorporates modern technology is energizing the West Texas arts hub of Marfa, the desert town that blessed us with the Prada Marfa “store” and the Marfa Lights phenomenon. 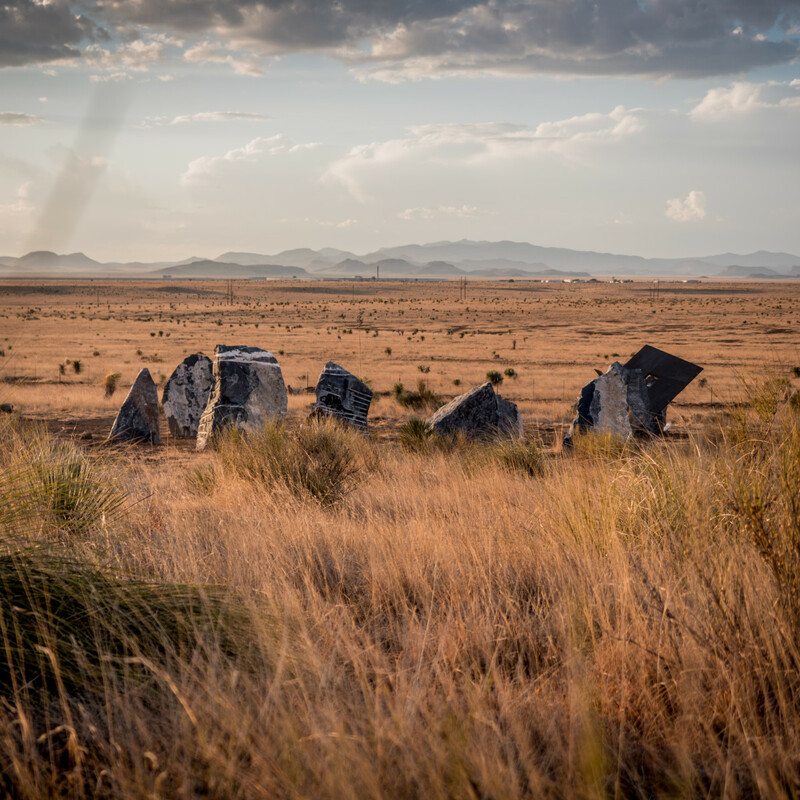 Commissioned by nonprofit arts group Ballroom Marfa, Stone Circle debuted at an invitation-only event during the April 29 full moon and will remain on the Marfa landscape for at least five years. 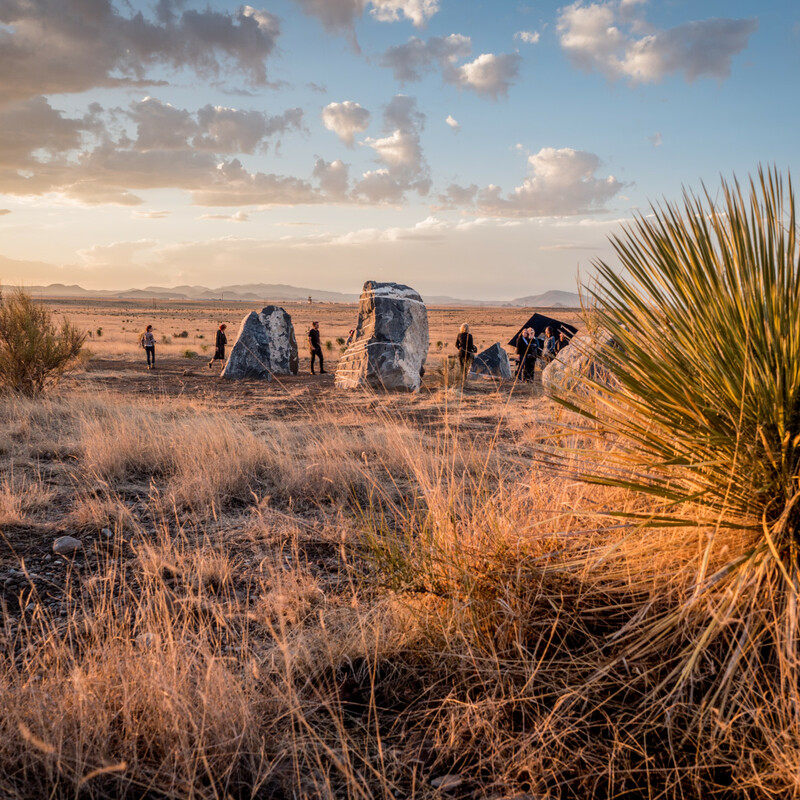 You can visit Stone Circle (just northeast of Marfa, near the Marfa Municipal Golf Course) during the normal business hours for Ballroom Marfa, as well as on the evening of each full moon. 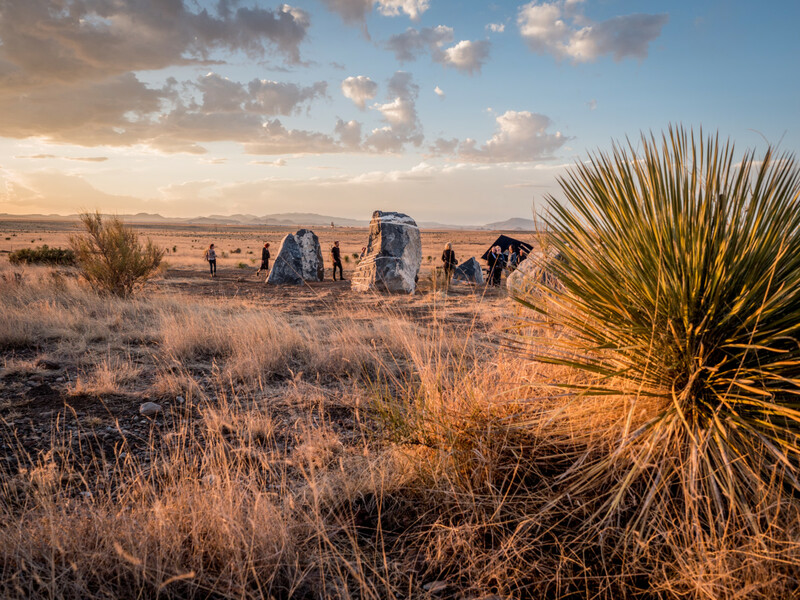 Ballroom Marfa calls Stone Circle its most ambitious public installation since Prada Marfa was finished in 2005. 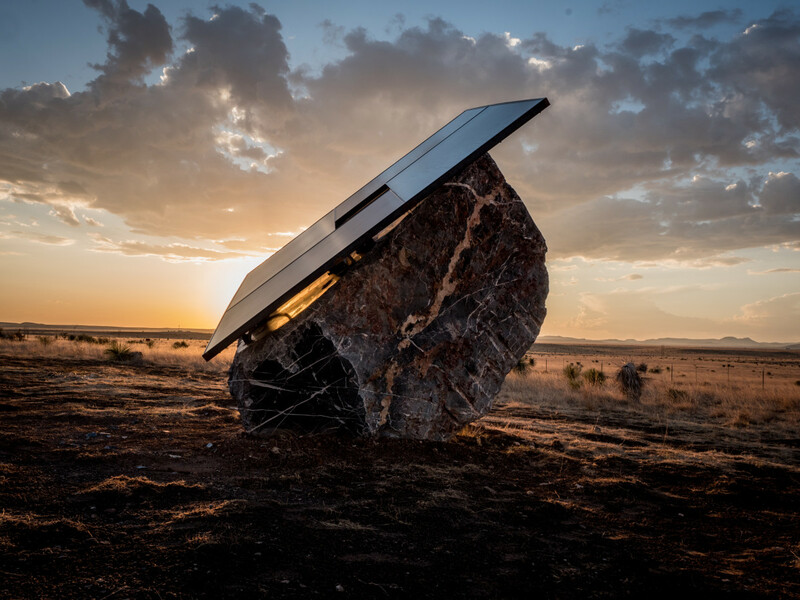 As described in a release from Ballroom Marfa, Stone Circle features black marble boulders that emit patterns of sound and light from energy generated by the solar panels. Eight stones are situated in a circle — hence the name — and are equipped with speakers and LED lights. The 22,000-pound ninth stone, known as the “mother” stone, stands outside the circle. The solar panels on the ninth stone charge batteries that power a 40-minute, sound-and-light symphony activated during each full moon. 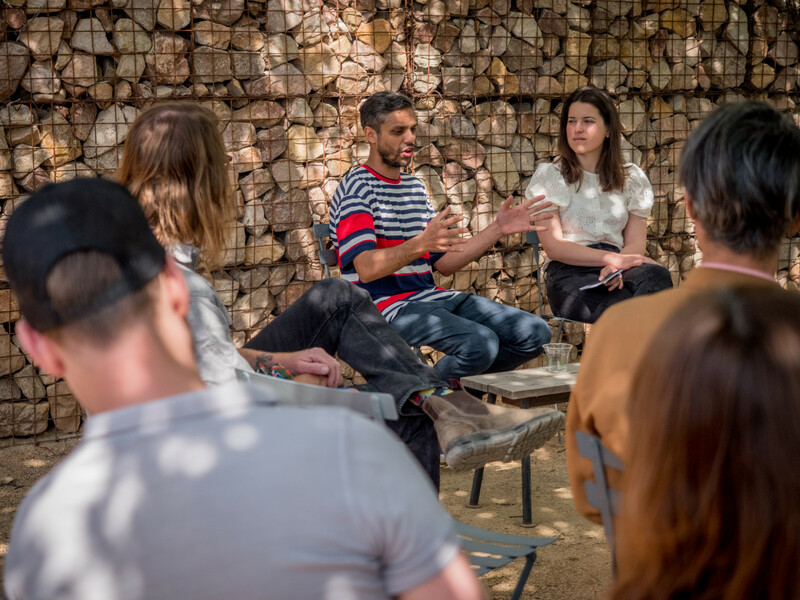 “This includes reprogramming the stones with a series of commissioned full-moon compositions that will change the sculpture’s sonic presence over time,” Ballroom Marfa says. 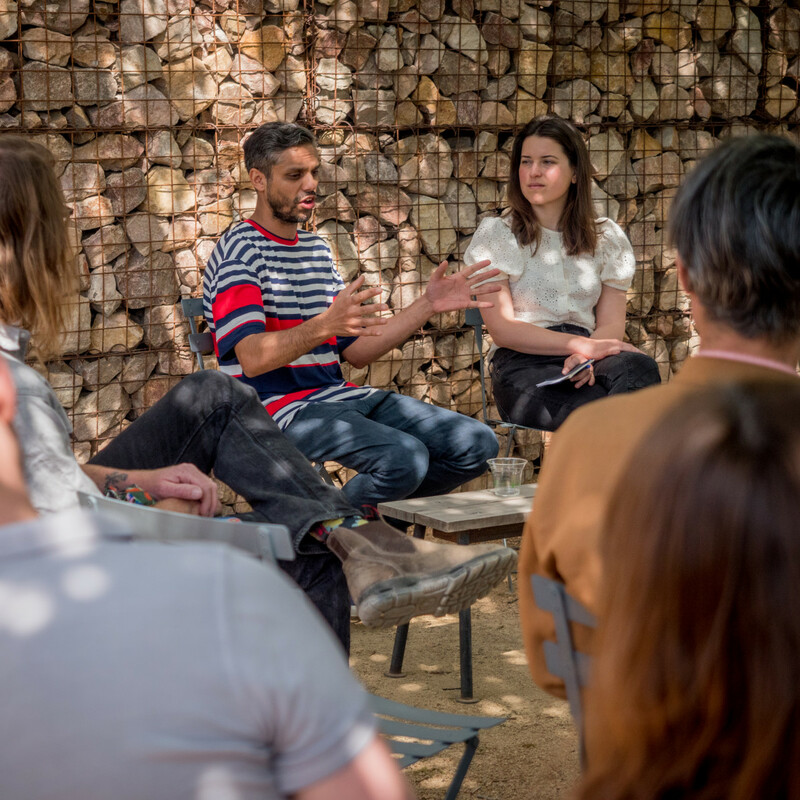 “It’s neo-Neolithic,” Mirza told Wired. “The idea of it is at least 50,000 years old. 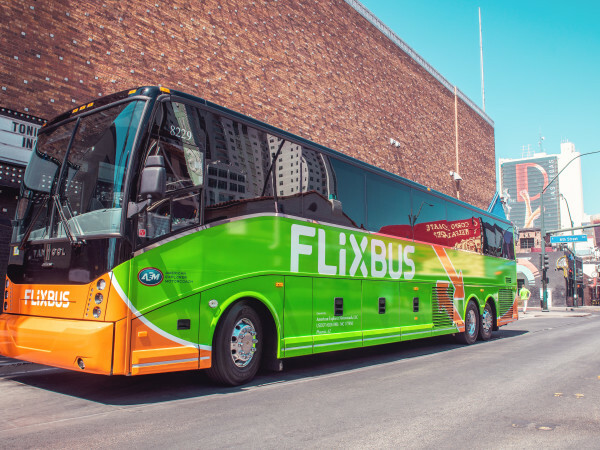 But the technology here is very contemporary, and almost, for this area, futuristic.” Mirza couldn’t be reached for comment. She says locals are even batting around the “radical” idea of taking Marfa off the electric grid and depending solely on solar power. 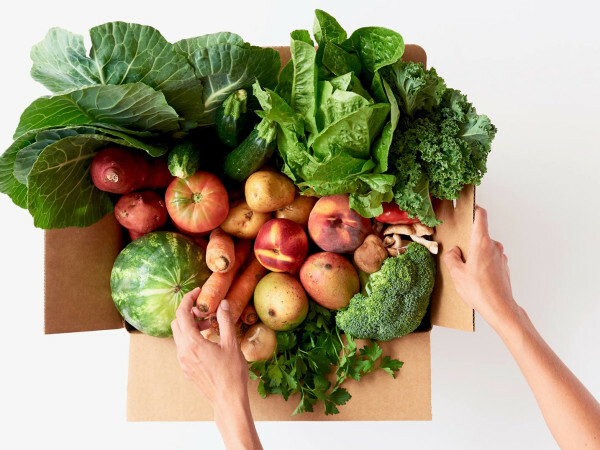 She credits Stone Circle, “a highly conceptual and inherently progressive artwork,” with producing some “very tangible results” for the community. 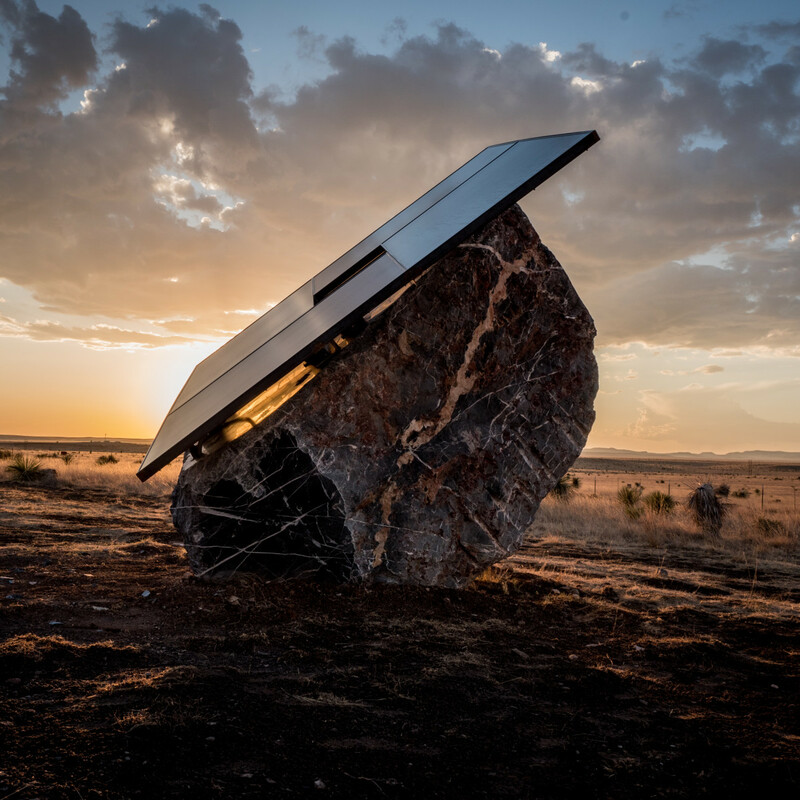 Austin-based Freedom Solar Power, which now operates an office in Marfa, installed the solar panels for the piece. The company donated half of the solar panels outright and is now donating a solar energy system to the volunteer fire department in Marfa.